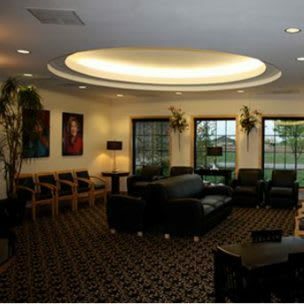 Visit our comfortable dentistry practice in South Lubbock. Our friendly staff and experienced dentists have changed smiles for 42 years! Full service cosmetic treatment by Joe Harkins DDS, PA, Jeff Hancock DDS, PA and Blake Johnston DDS, PLLC. More than just a cleaning, get expert advice on dental hygiene. Get your teeth cosmetically lightened by a dentist. Replace a missing tooth with a simple, in office surgery. Today, everyone deserves a great looking smile. Improve the shape and appearance of your teeth. Full orthodontic treatment for both children and adults. Need a crown, multiple crowns or a permanent bridge designed? We offer Botox, Dysport, Juvederm and Restylane. The clear alternative to braces offered at our practice. Some headaches and jaw pain can be linked to problems in the jaw’s joint (TMJ). Get a snoring appliance and prevent Obstructive Sleep Apnea. service and the care you deserve. 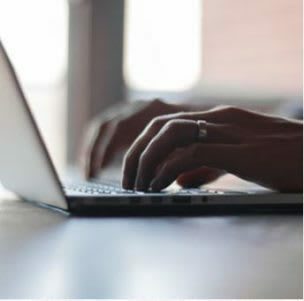 We have many extended hours to make ourselves available when it’s most convenient for you. Our office in Lubbock is committed to providing quality Dental Care on a timely basis and in a friendly manner. We are dedicated to comprehensive service with progressive dental advancements. 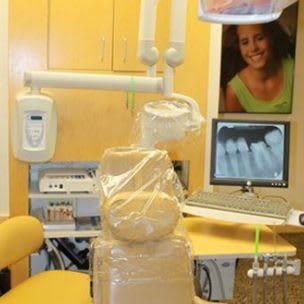 Our goal is to provide the very best possible dental care for our patients so that you may achieve optimal dental health throughout your lifetime. Make your visit easier by filling out the new patient packet before you arrive. This PDF is fill-able for convenience. Download, fill out and save the PDF which can be attached with a message on our contact page. I had to reschedule an appointment, thus I had a hygienist who was new to me. I believe her name was Ashley. She offered various tips to keep my teeth in tip top condition! She was so nice and kind, as are all of the staff in the office. Treated like family! Staff is a joy to be around and Dr Harkins is a great Dentist! I always know when I go to Harkins, Hancock & Johnston Denistry that I am going to receive professional and personalized customer service. I always know I am going to be well taken care of!! Maura is awesome and always makes it an enjoyable experience!! Dr. Hancock is a great dentist, very patient and kind. My son was nervous about getting teeth pulled and Dr. Hancock put him at ease. Most thorough Dentist I’ve been to in years. Chrissy, my dental tech, was fun, efficient, and very professional. Dr. Johnston was also very thorough and professional as well as pleasant. I’m looking forward to a long relationship with this Dental office. Dr. Joe Harkins has practiced dentistry for over 40 years and was selected by his peers as a Super Dentist of Texas, for the 10th year in a row published in December issues of Texas Monthly Magazine. He is also in the Texas Super Dentist Hall of Fame. His passion for dentistry can be seen in the beautiful smiles of his patients and the comfortable surroundings of his modern office. Dr. Jeff Hancock graduated from Coronado High School. He then went on to earn his Bachelor of Arts in Chemistry at Texas Tech University. He attended Dental School at The University of Texas Health Sciences Center in San Antonio, TX, and received his Doctorate of Dental Surgery in 2003. Upon graduation Jeff returned to Lubbock to begin his practice. He feels very fortunate to once again be part of this wonderful community, and be so close to all of his family. Dr. Blake developed his passion for dentistry when he was in high school. 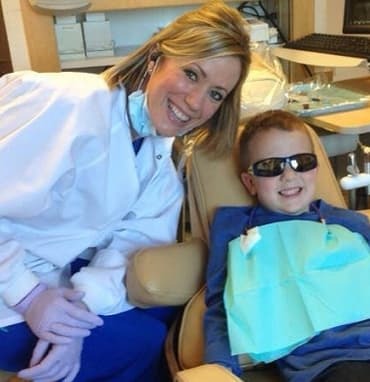 His desire to become a dentist continued to grow during college and dental school. There isn’t a day that goes by that he is not excited to go to work. Excellent dental work can change more than a smile, it can change a life. This is a reward that is unmatched for the patient and the doctor.